Are you looking for a luxury home extravagantly situated in Lake Murray/Chapin, South Carolina neighborhood of Forty Love Point. Some of the homes in Forty Love Point offers its occupants access to Lake Murray with some house being lakefront. Home prices in Forty Love Point range anywhere from $400,000 to $1,175,000. For a low homeowners maintenance fee of $257 yearly, with the option of boat storage for an additional $100, Forty Point Love offers its residents numerous amenities like tennis courts, a clubhouse, play area, and a view of Lake Murray. Forty Love Point's location to Lake Murray makes it convenient for water games, boating, fishing and then some, including Crooked Creek park, and Harbison. Furthermore, Interstate 26 gives you simple access to Downtown Columbia. 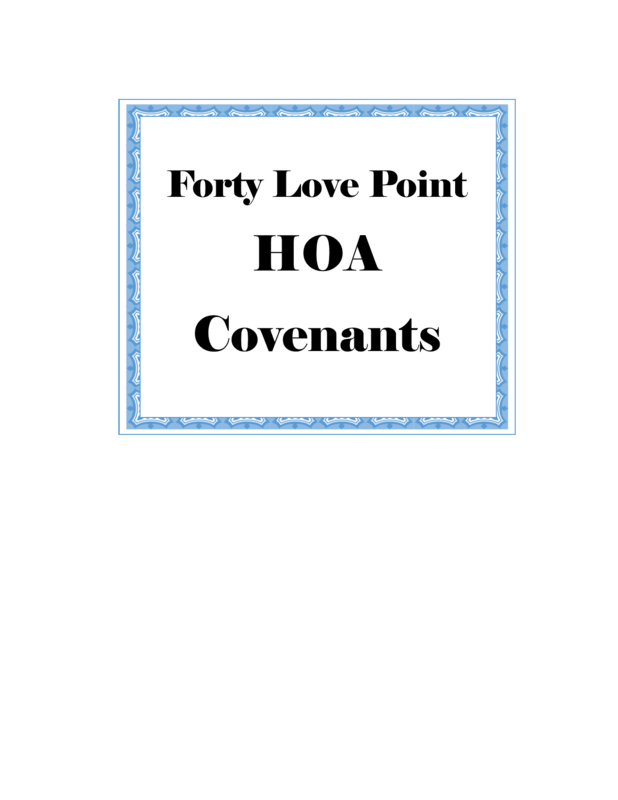 Forty Love Point is zoned for the award winning Lexington-Richland Five schools of Lake Murray Elementary, Chapin Middle School and Chapin High School. Home is where your family gathers and memories are made. Let us help you find your fortress.